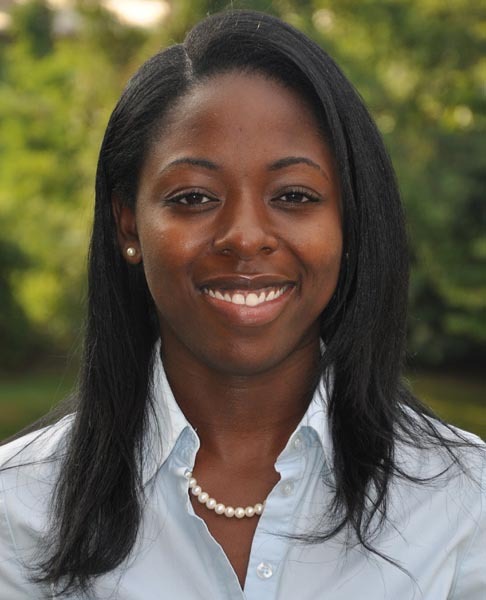 Chanel Vanderhorst, PT, DPT, CLT, was raised in Columbia, MD. She graduated from Spellman College in 2007 with her Bachelors of Arts. She then went on to pursue her Doctor of Physical Therapy degree at Temple University. Chanel worked in the outpatient orthopedic setting for 4 years in Howard County. In 2014 she went on to pursue her interest in lymphedema treatment and oncology rehabilitation at Mercy Medical Center. She worked under the mentorship of Maureen McBeth and earned her Certified Lymphedema Therapist through the Norton School. She is excited to move into private practice and have the opportunity to utilize both her orthopedic and oncology experience at Bodywise PT by Forever Fit. She loves helping patients return to pre-diagnosis levels of function, both in the cancer and orthopedic world. Chanel is an avid sports fan and loves cheering on the home team. She enjoys learning more about plant based diets. After work and on the weekends she enjoys being outside and being active, especially through Zumba and hiking. 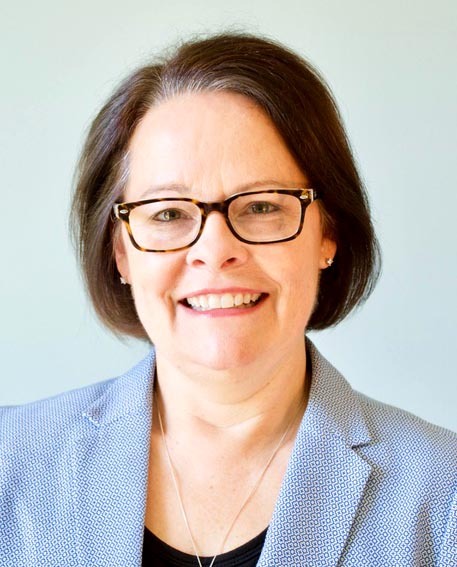 Maureen McBeth, MPT, CLT-LANA, is a nationally known lymphedema and cancer rehab specialist with over 21 years of experience as a physical therapist. She received her MPT at Hahnemann University in Philadelphia. While working at The University of Pennsylvania Health Systems, she received her Certified Lymphedema Training in 2004 from the Norton School of Lymphatic Therapy, where she is now a primary instructor. During the past 14 years, she has developed an extensive knowledge and understanding of the lymphatic system and the many diseases that develop as a result of impairment. Having worked alongside many of the current thought leaders in the world of cancer rehab and lymphedema treatment, Maureen has developed a reputation for her passion and ability to provide the highest level of compassionate and evidenced based care for her patients. She enjoys traveling, photography, cooking and anything outdoors. Much to the joy of parents and the chagrin of children everywhere, it is back to school season. If you are a parent, you are probably hitting the sales for back to school supplies, frantically checking off the endless list of pencils, notebooks, and folders. If you are like me, you may be idly thinking how it’s all going to fit into their new backpack and how are the kids going to carry all the books and folders around all day without hurting their necks, backs, or even shoulders. The American Occupational Therapy Association (AOTA) estimates that about 55% of students are carrying around backpacks heavier than the recommended guidelines. This can cause changes in posture on a developing musculoskeletal system that can cause injuries immediately or later on in adulthood. I’d like to share with you some tips and ideas of how to keep your child’s back healthy this school year and future years. Look for two wide, padded shoulder straps, a waist belt can improve the stability even more. Buy a pack with multiple compartments which will allow the weight of the contents to be distributed more evenly. Both shoulder straps need to be on both shoulders. Tighten the shoulder straps so the pack fits closely to the body. The backpack should never hang more than 4 inches below the waistline and never be more than 10% of your child’s bodyweight according to the American Chiropractic Association. You may need to talk to your child about packing only essential supplies…leaving non-essential items at home or school. Now that you know your child’s back is going to stay healthy, you can now worry about homework, teachers, bus routes……Have a great school year!